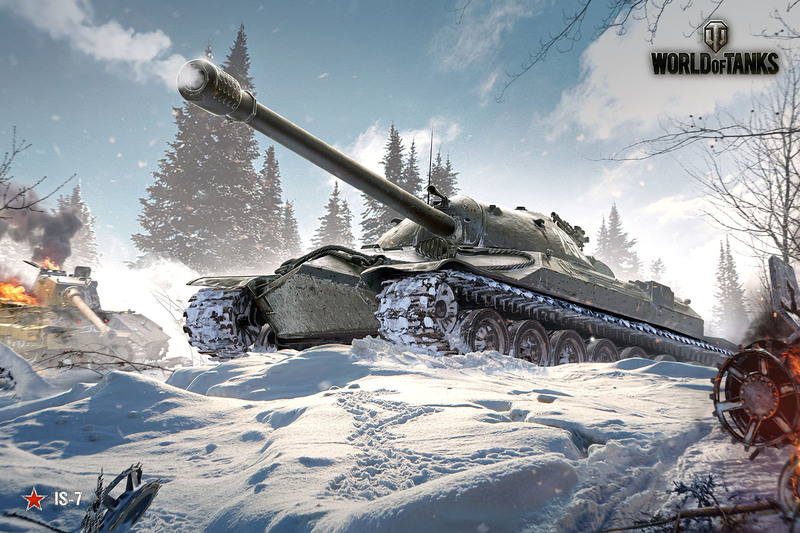 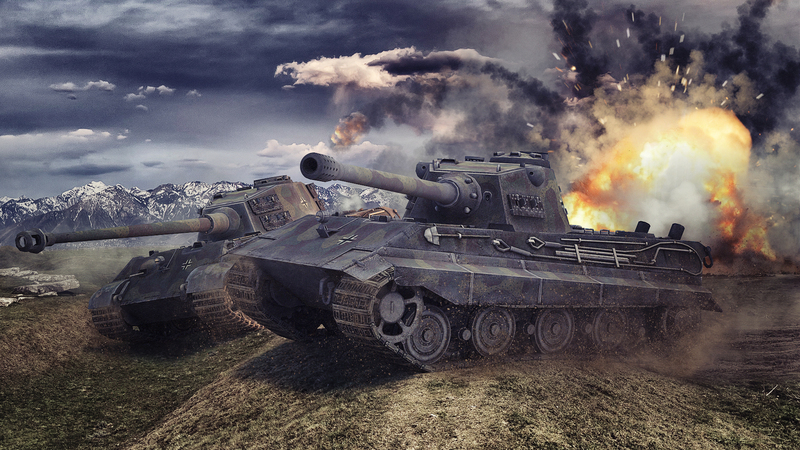 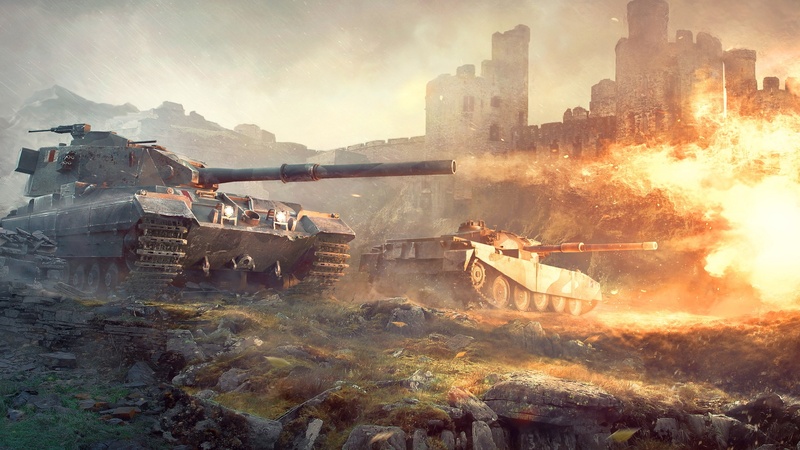 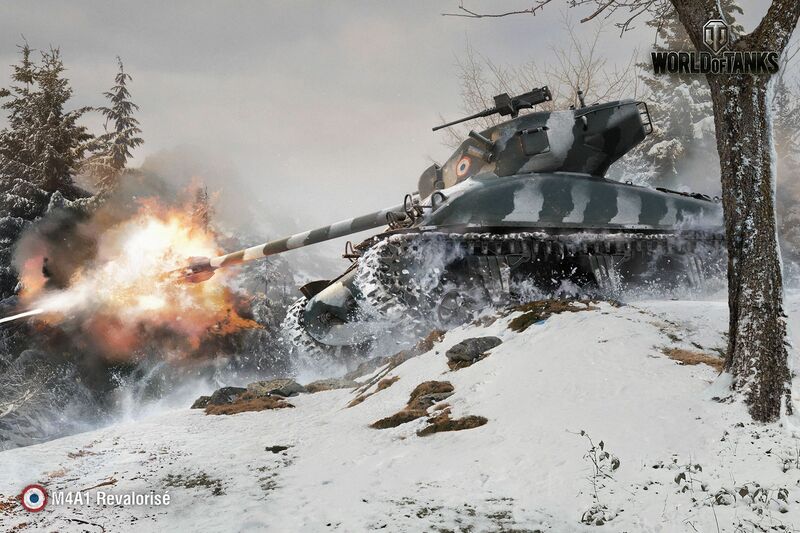 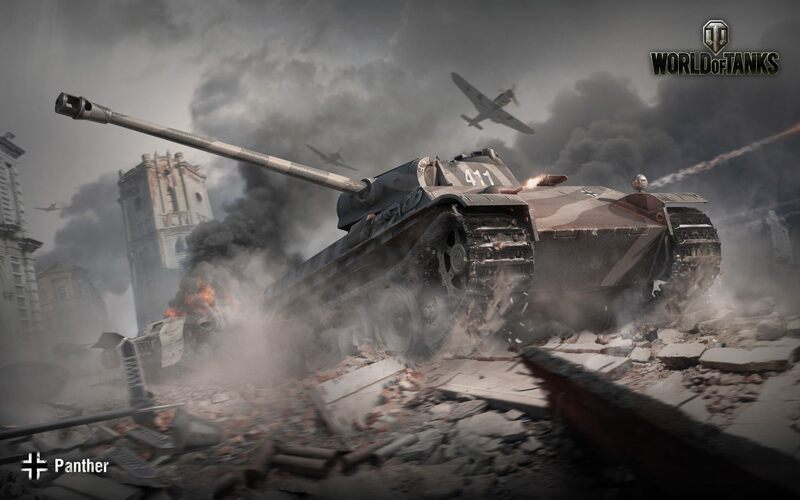 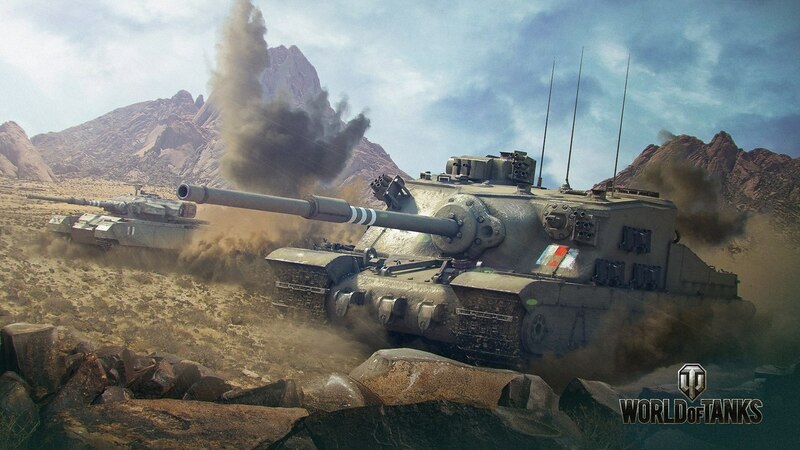 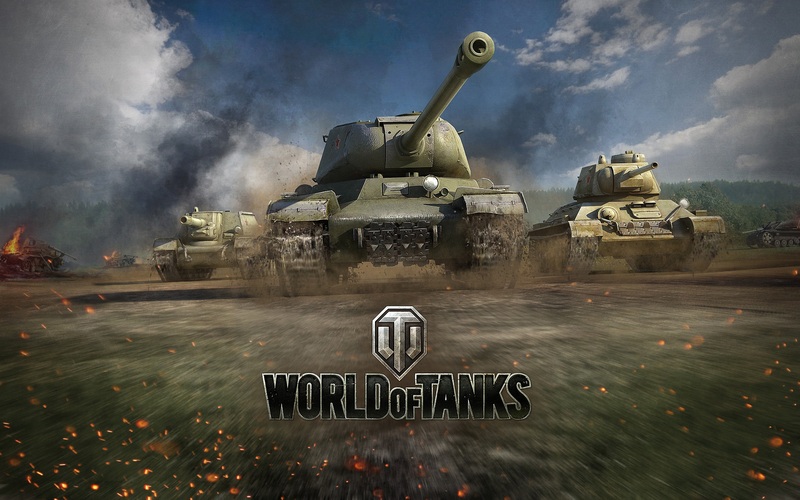 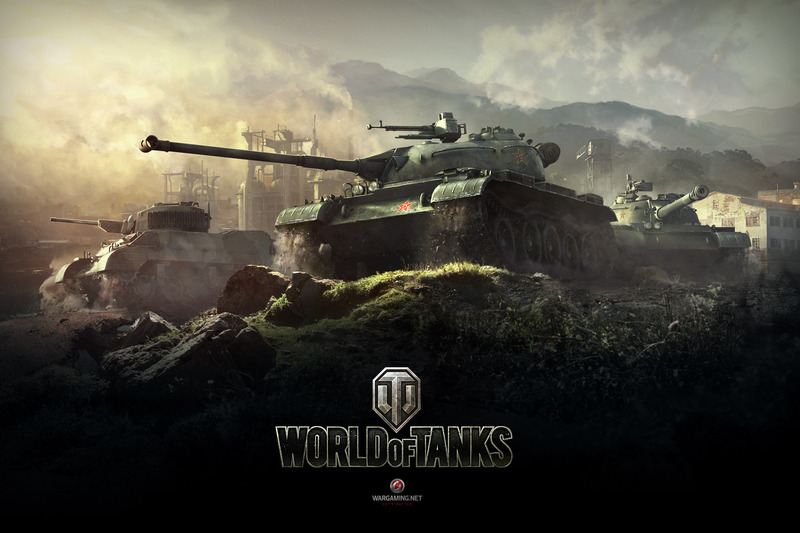 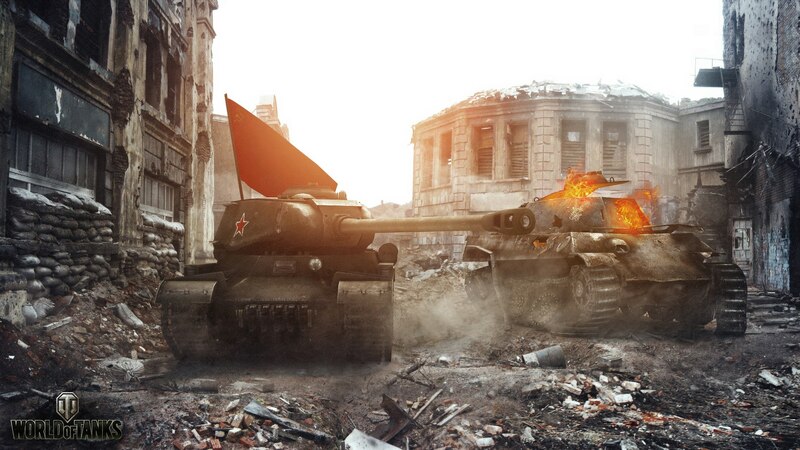 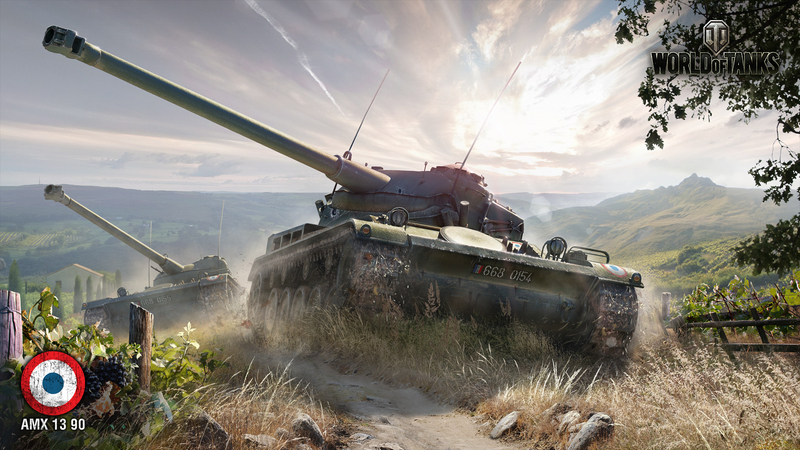 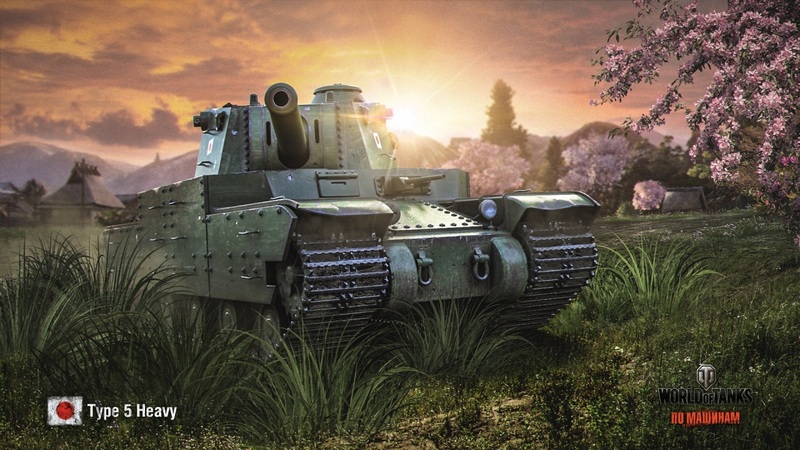 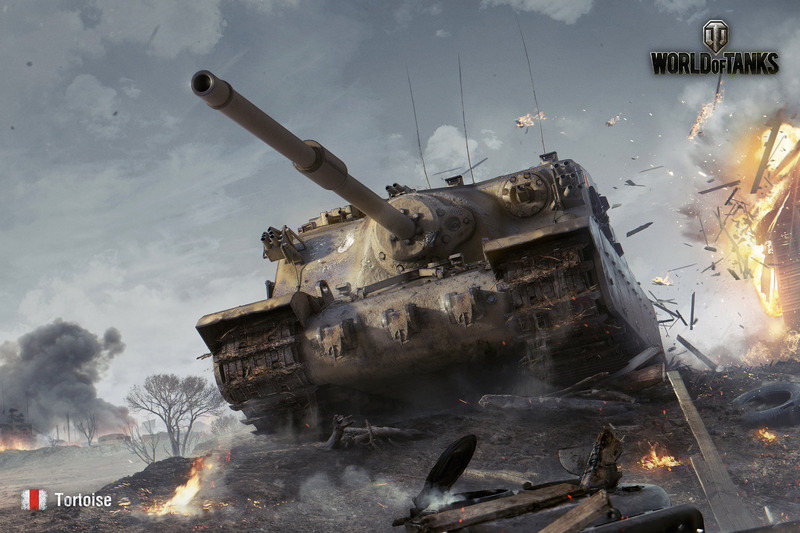 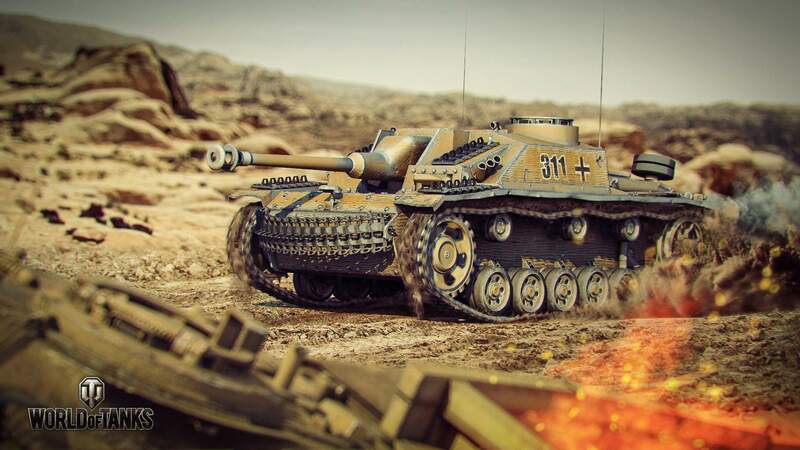 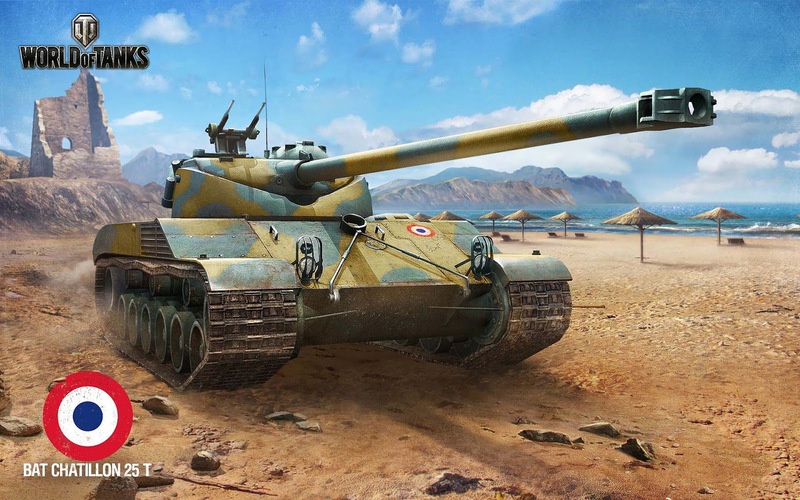 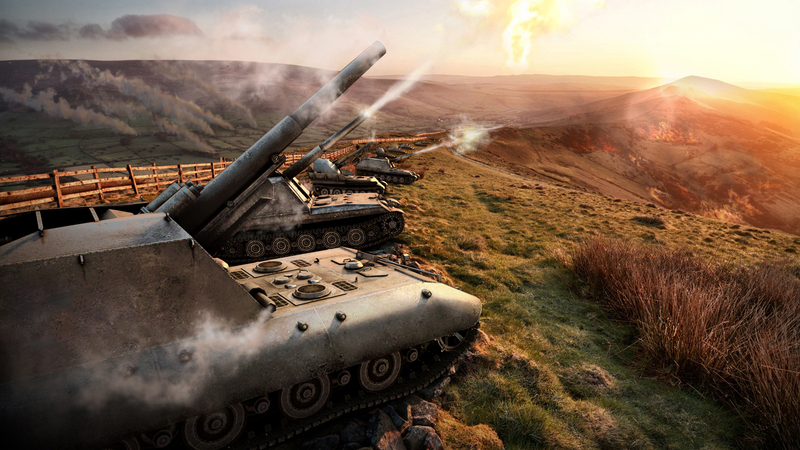 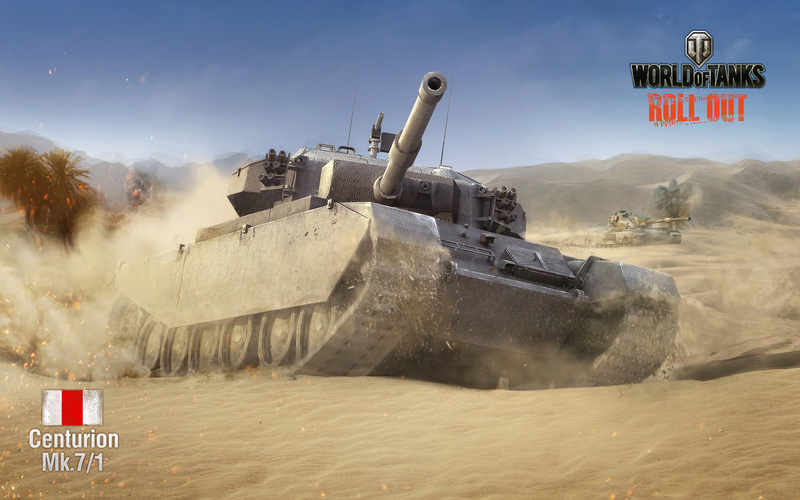 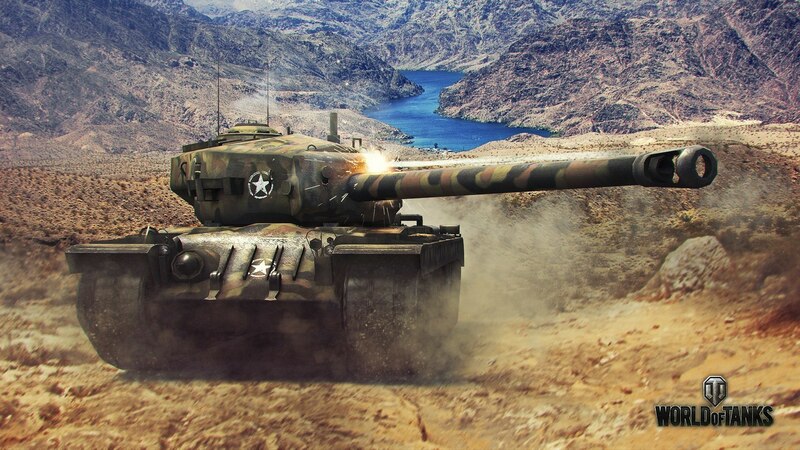 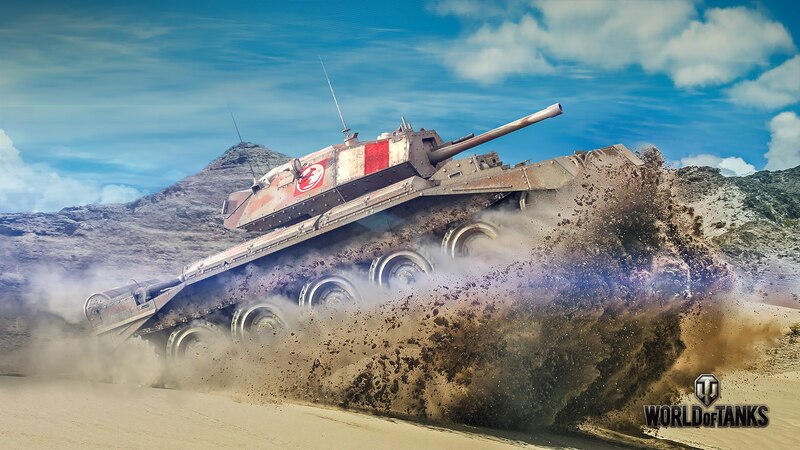 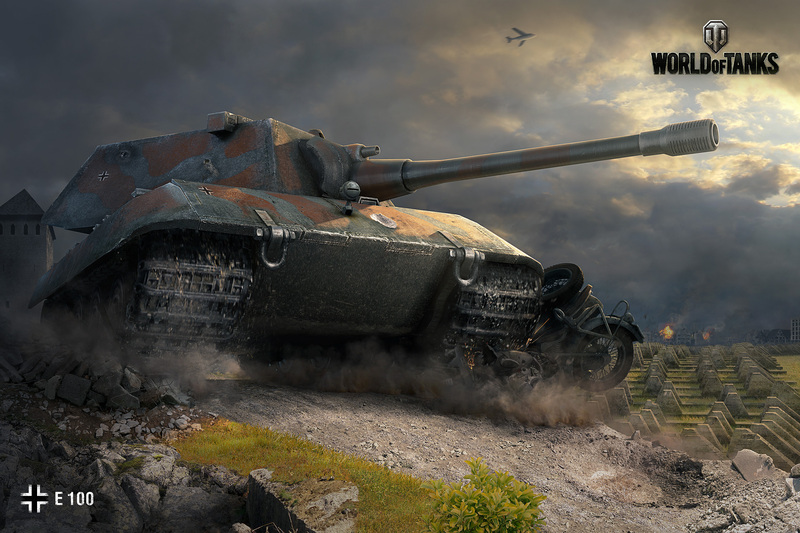 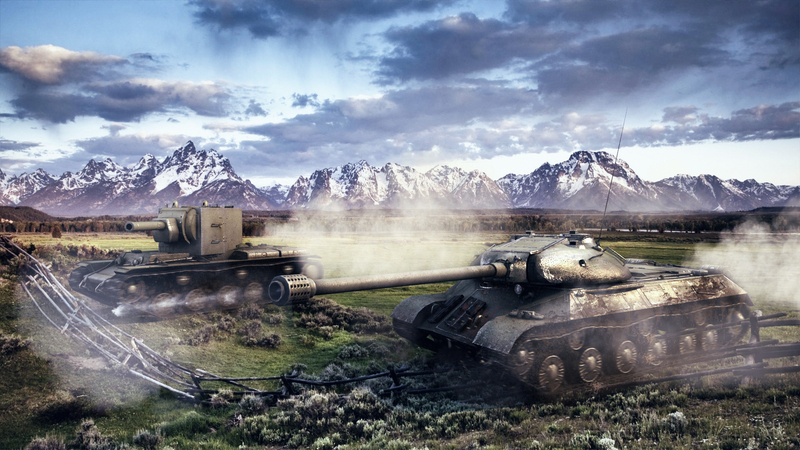 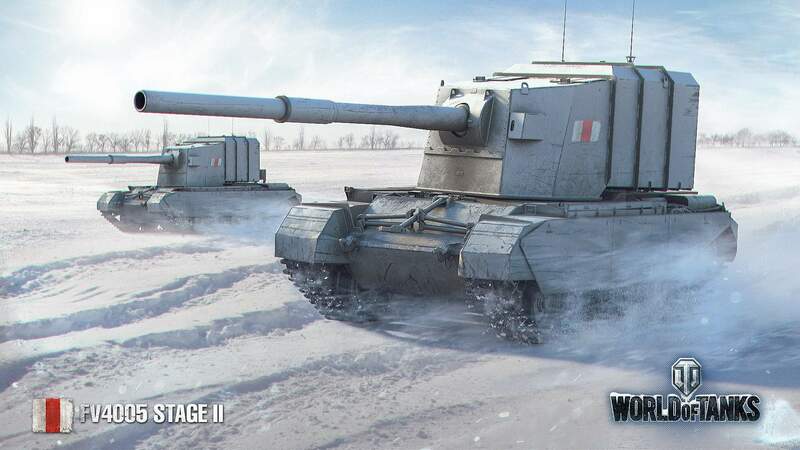 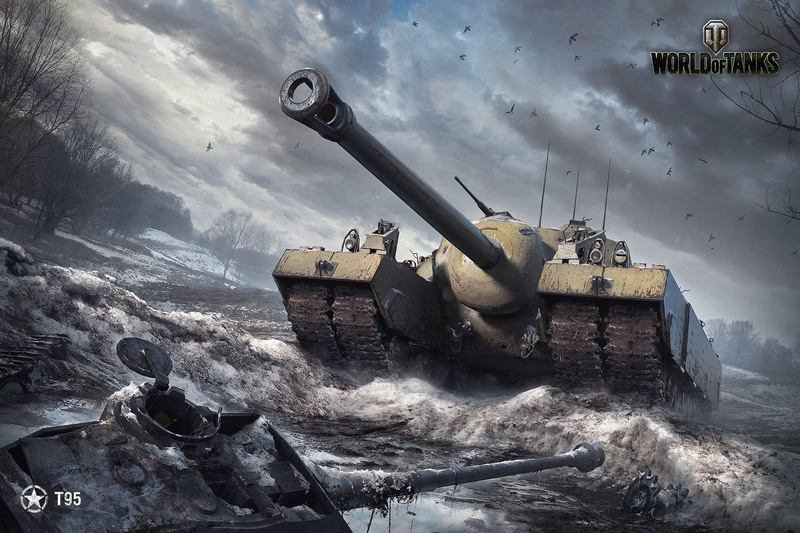 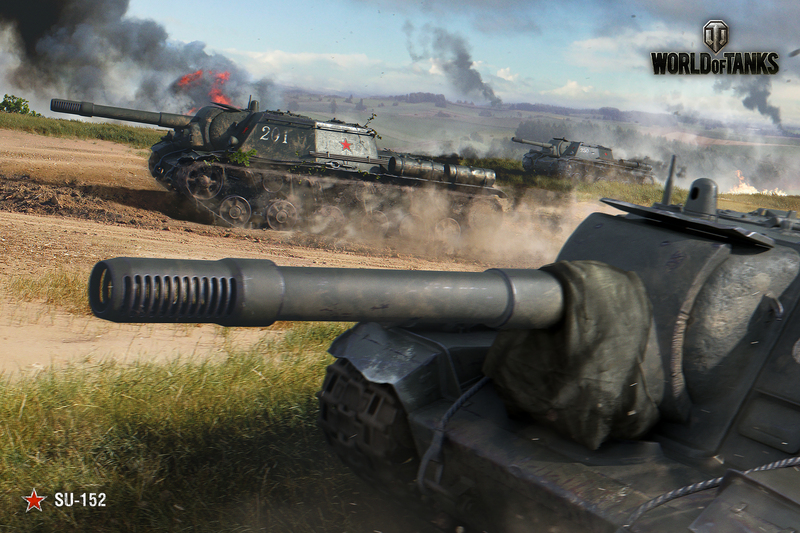 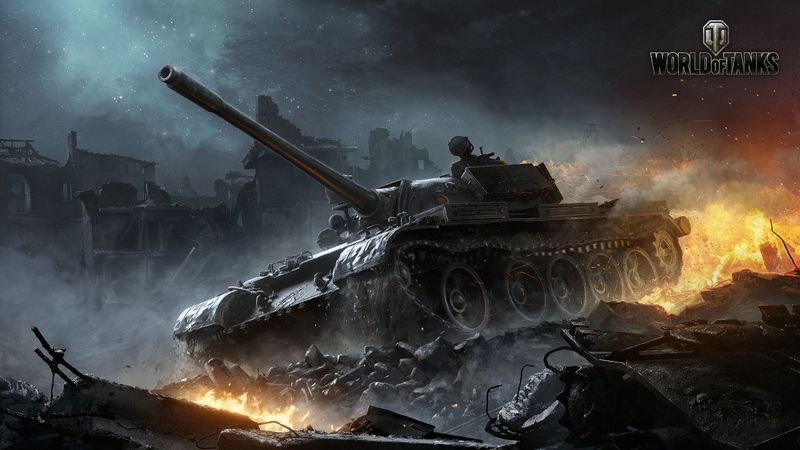 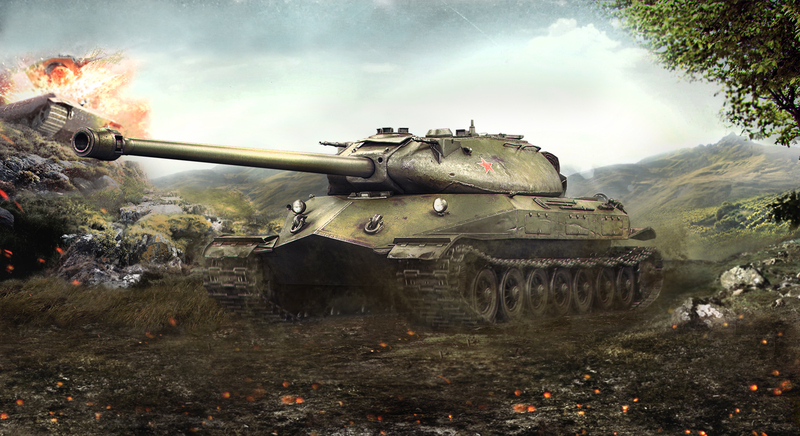 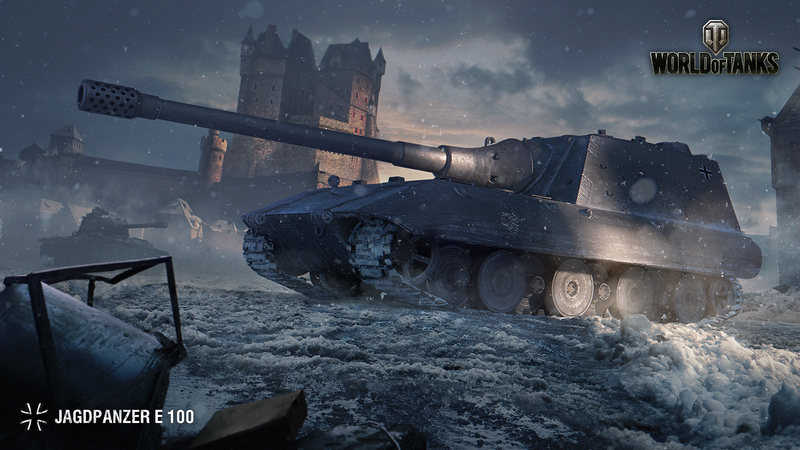 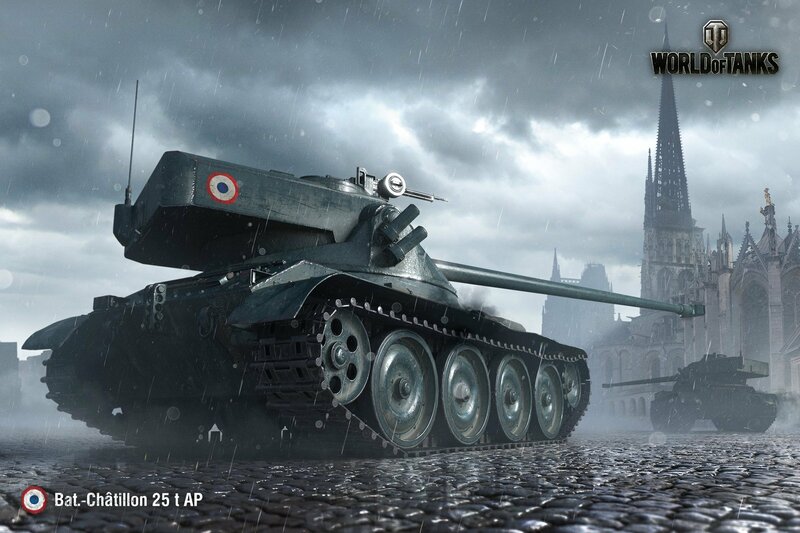 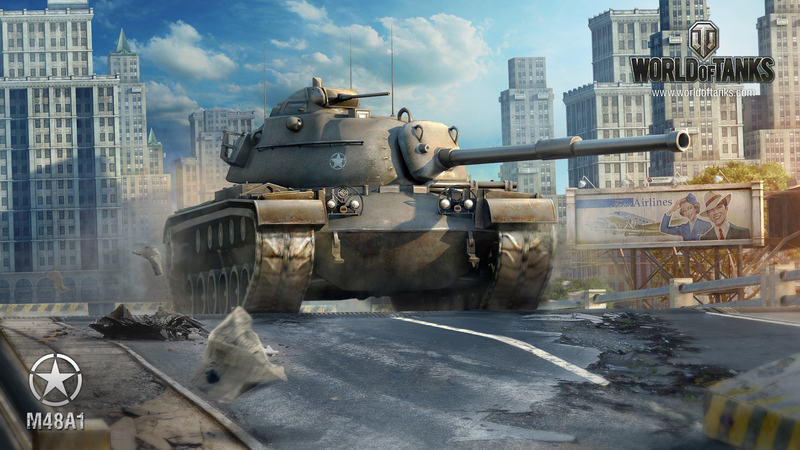 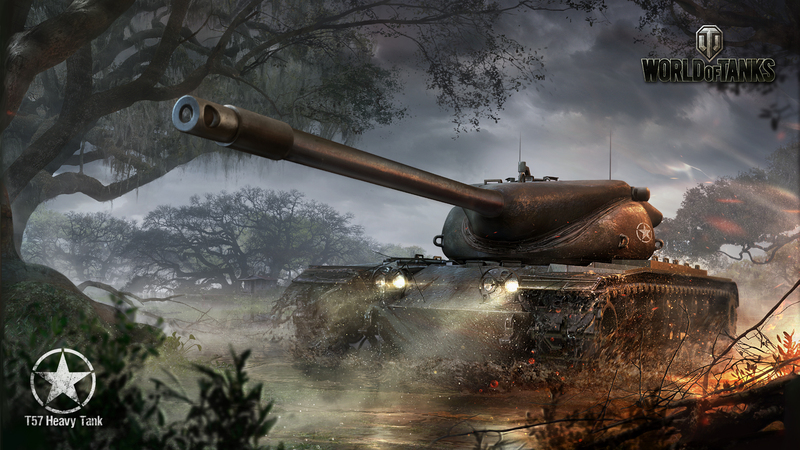 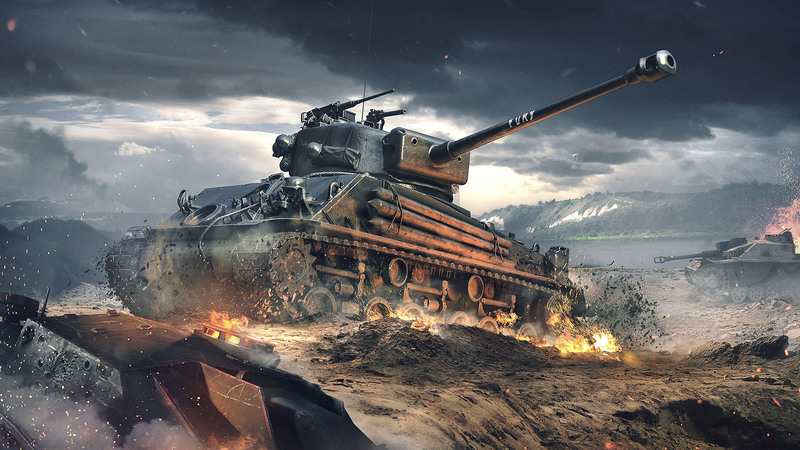 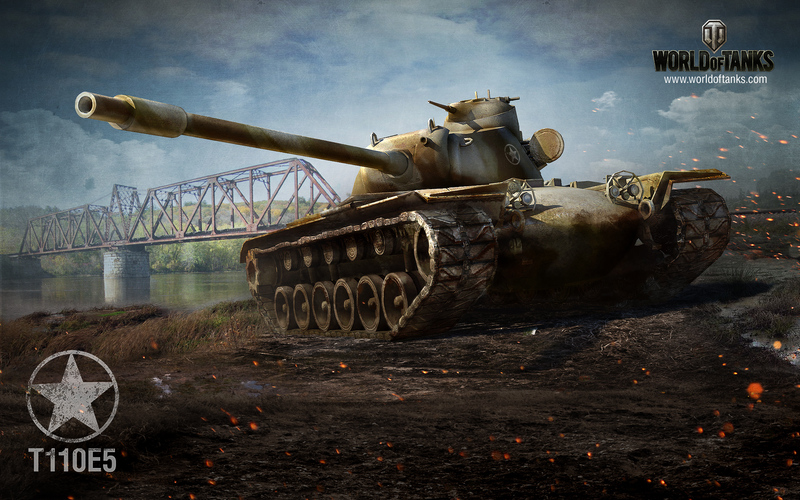 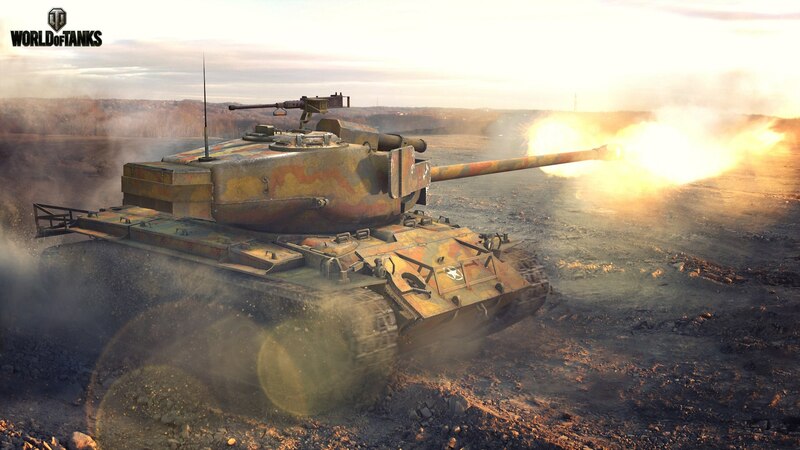 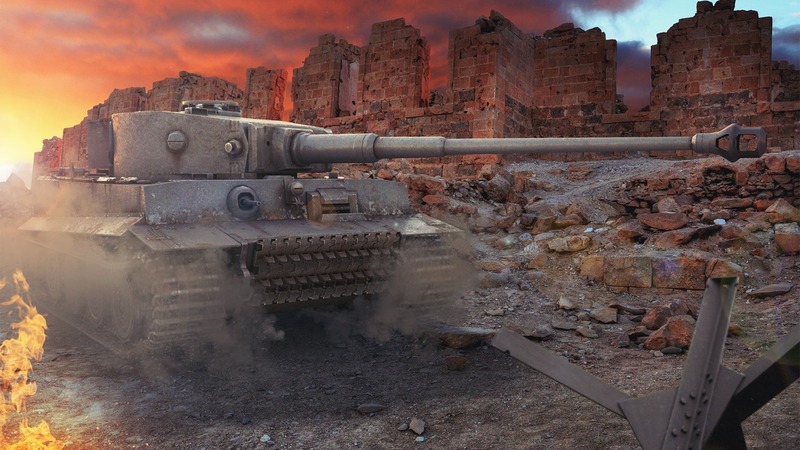 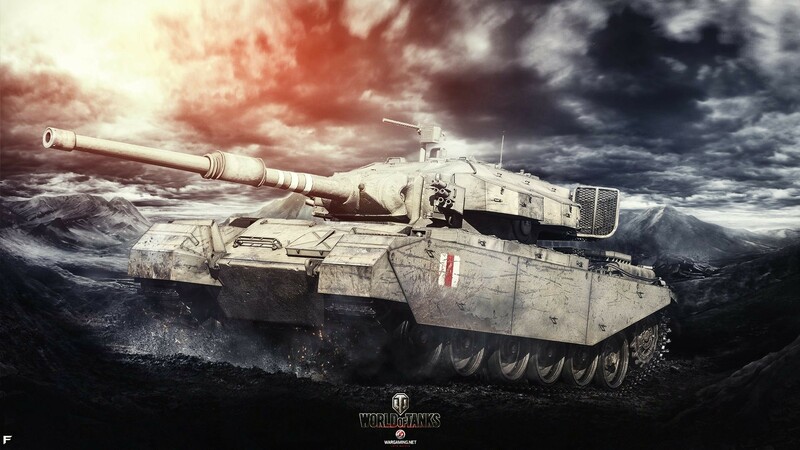 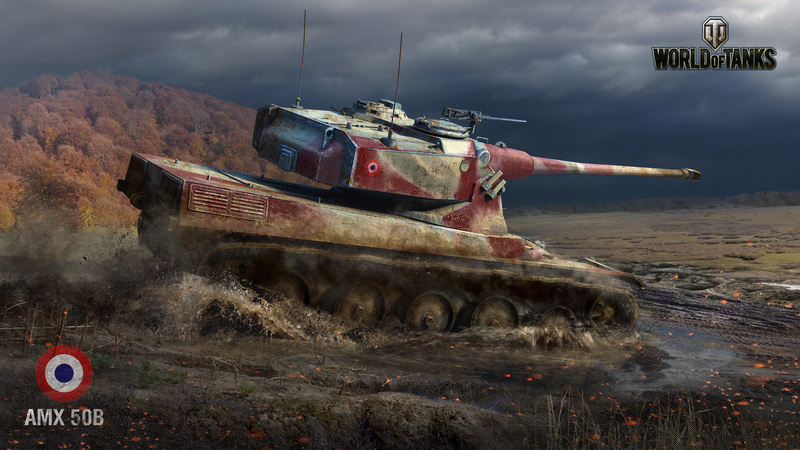 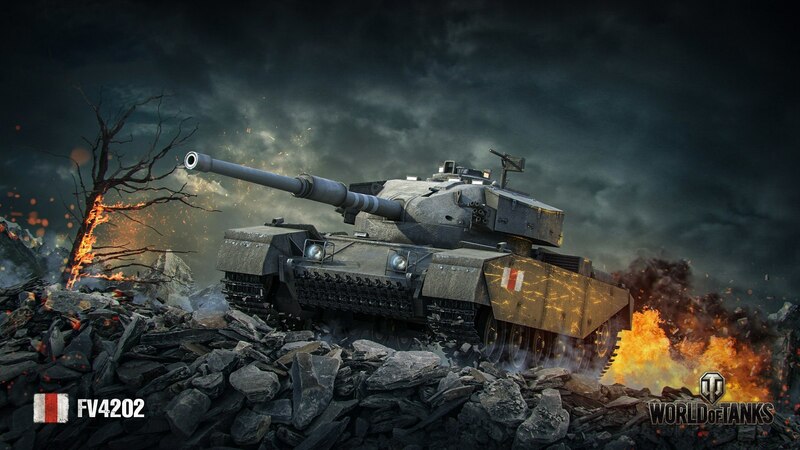 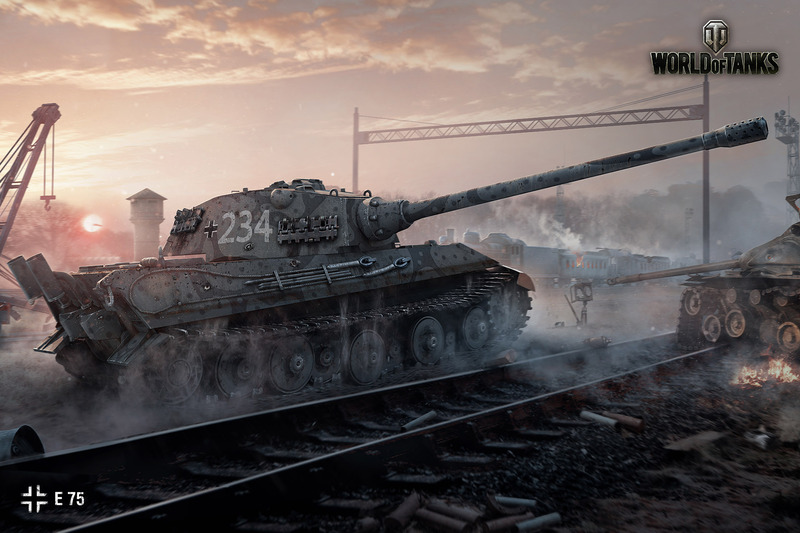 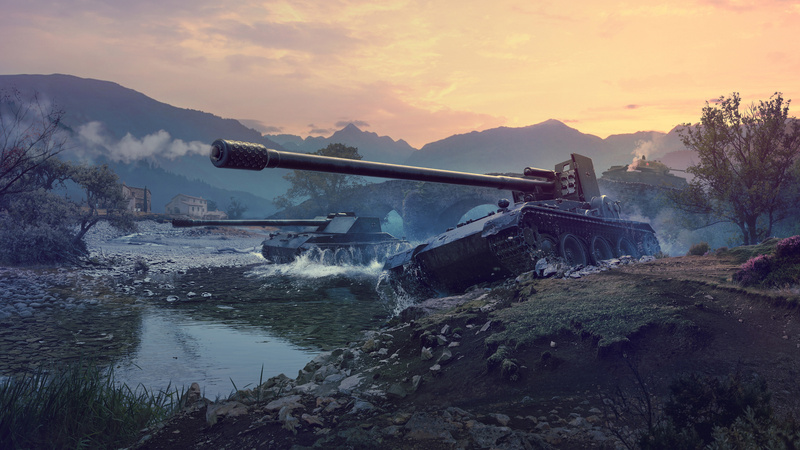 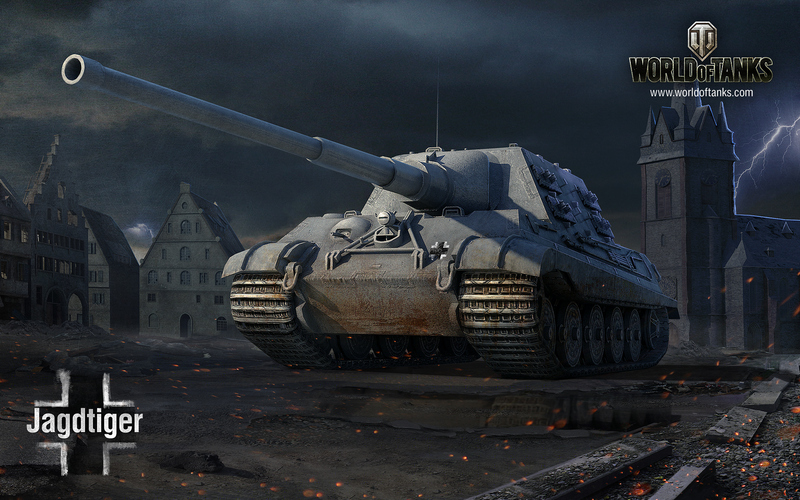 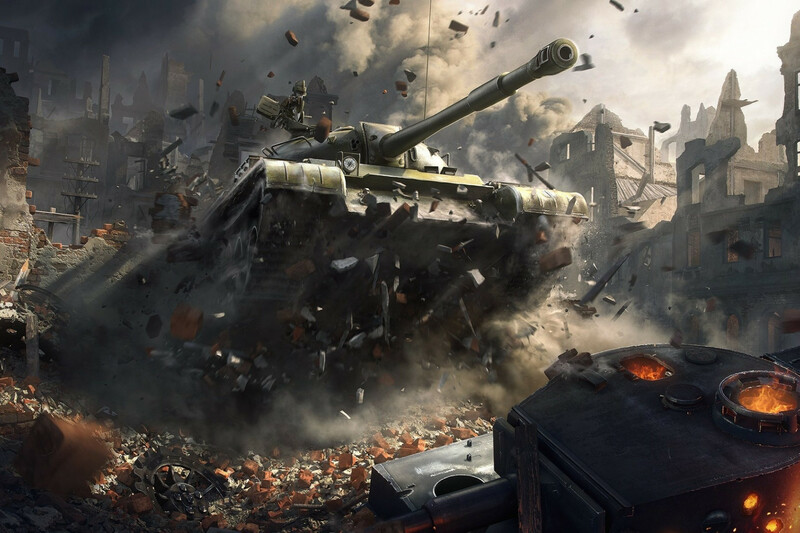 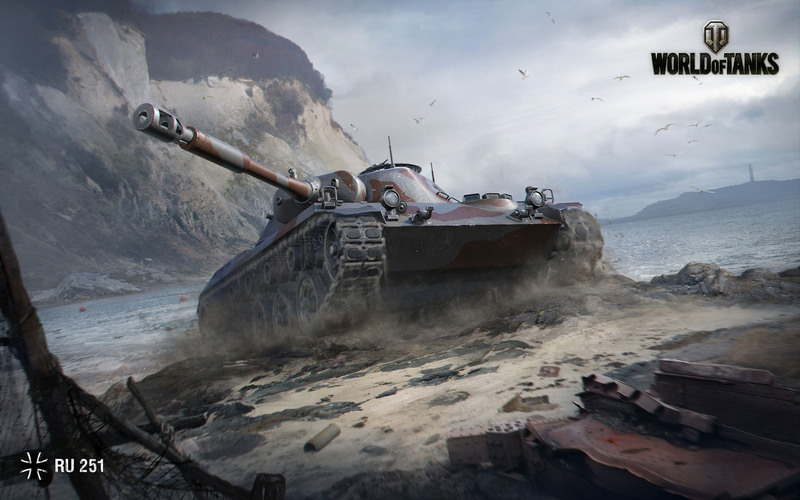 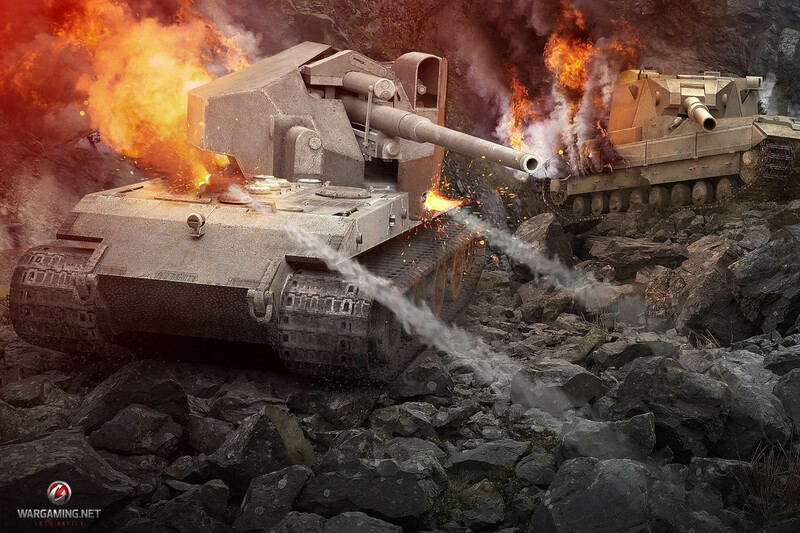 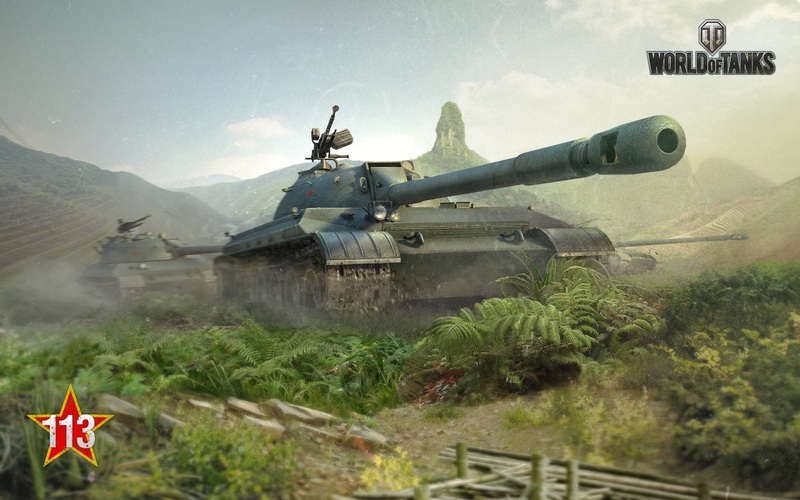 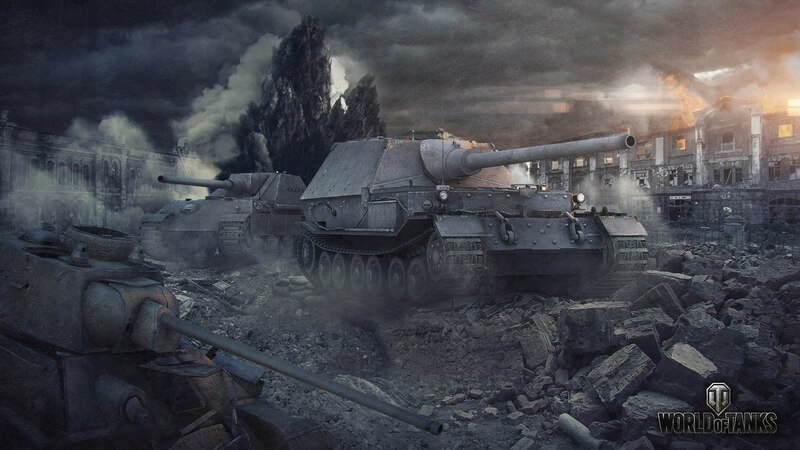 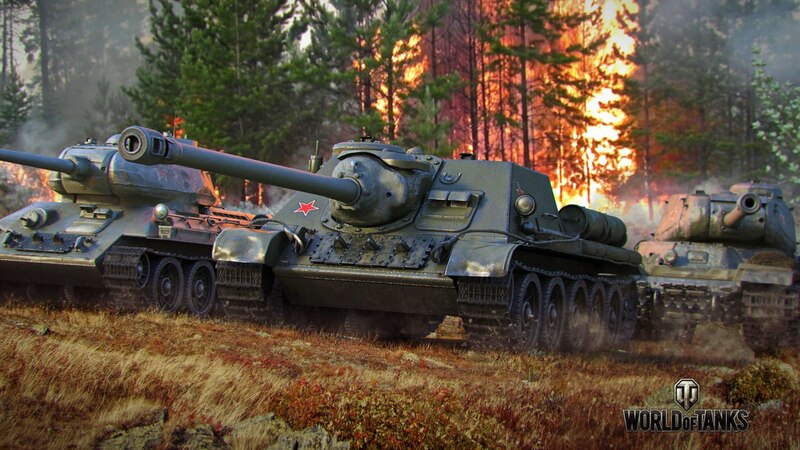 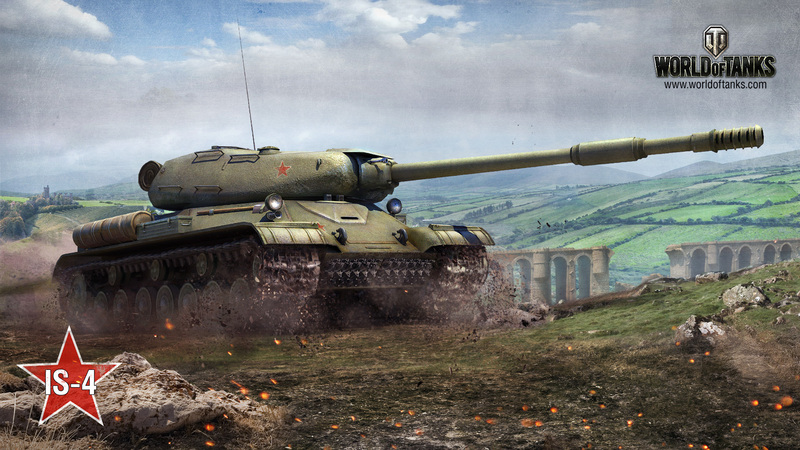 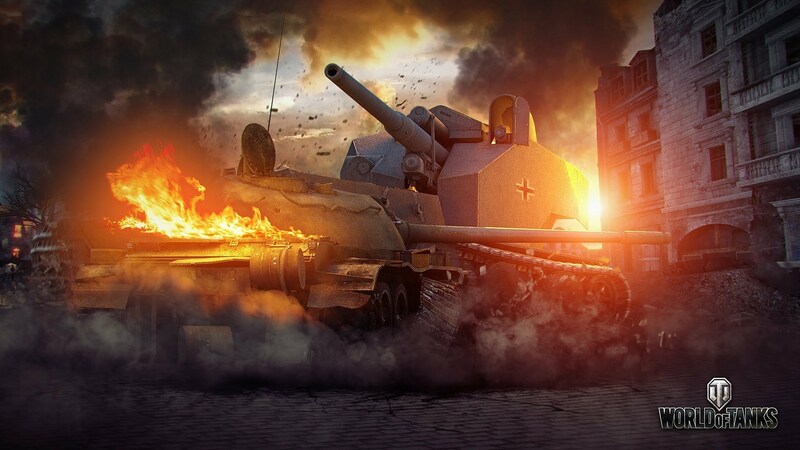 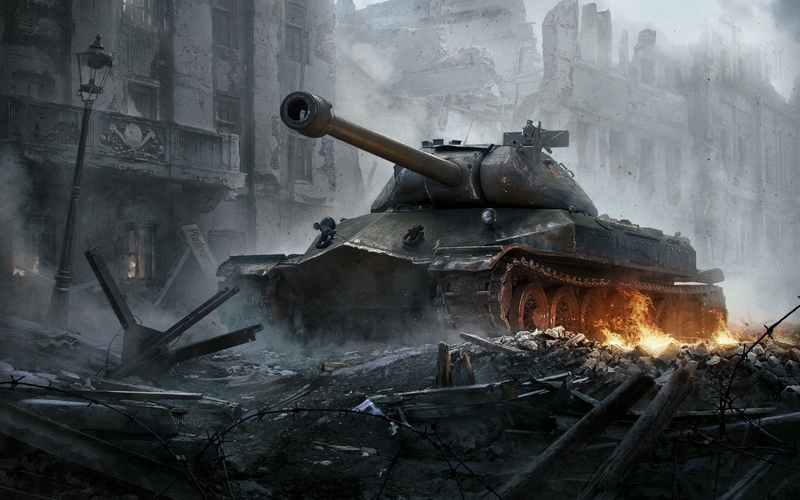 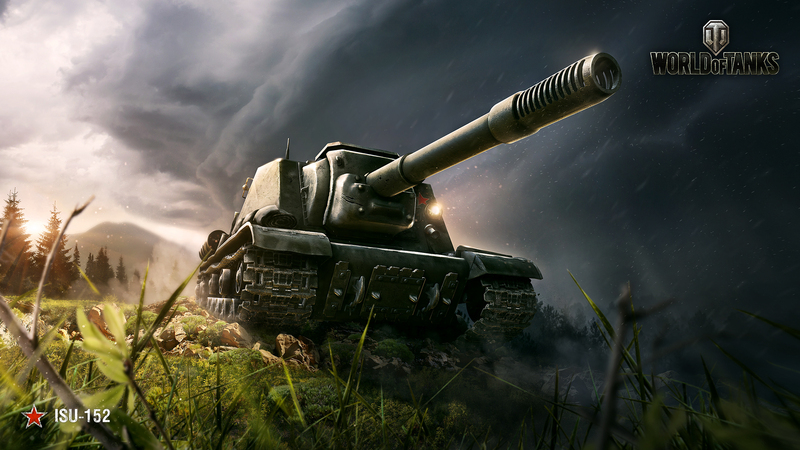 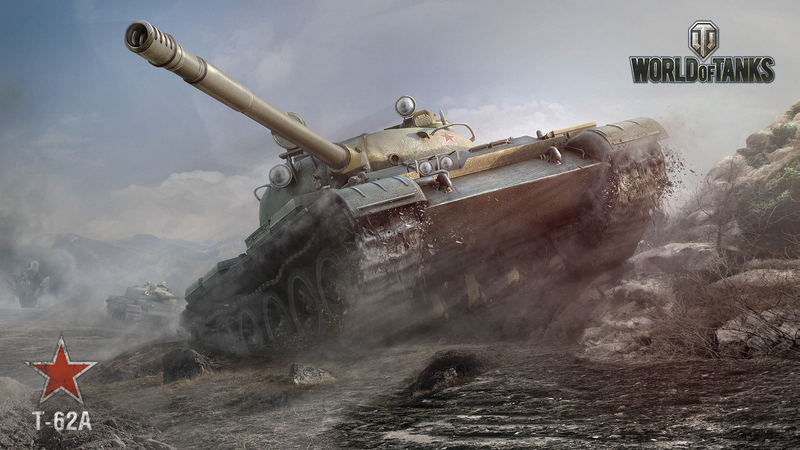 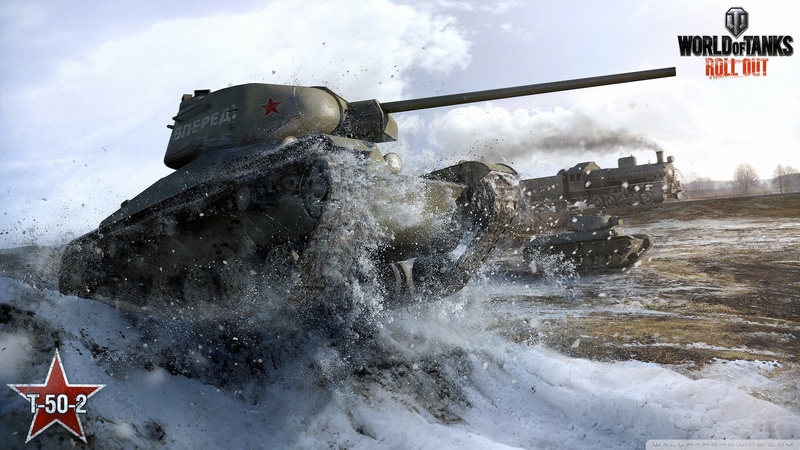 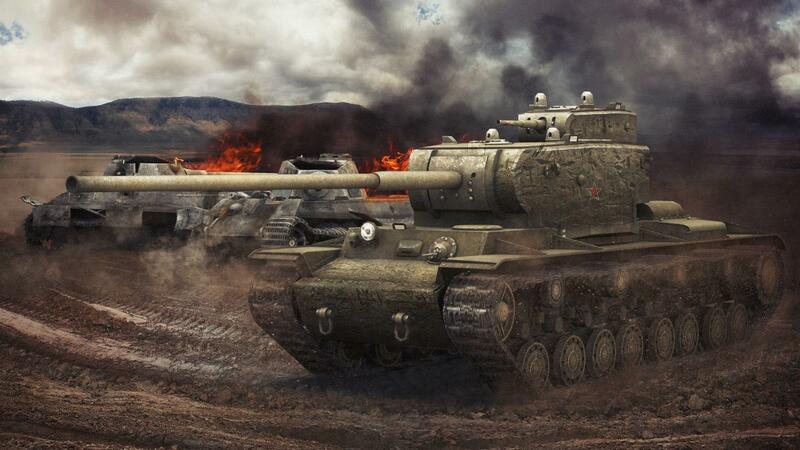 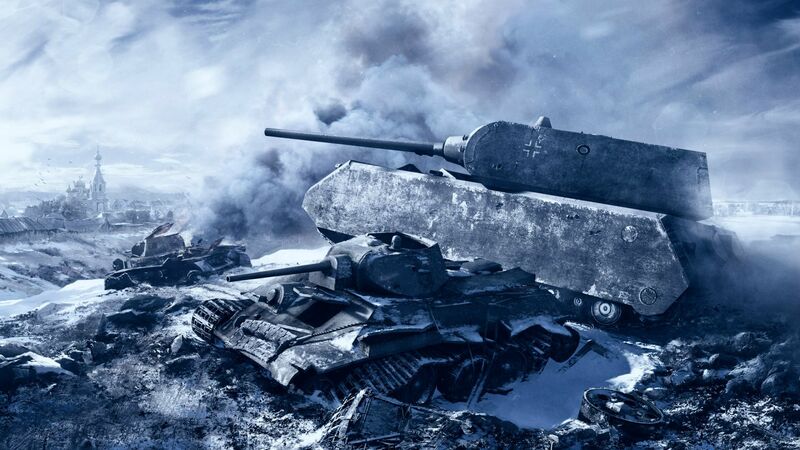 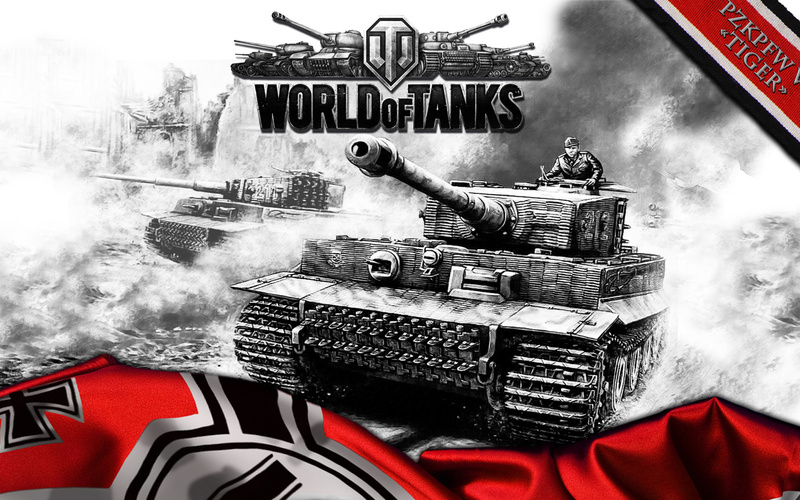 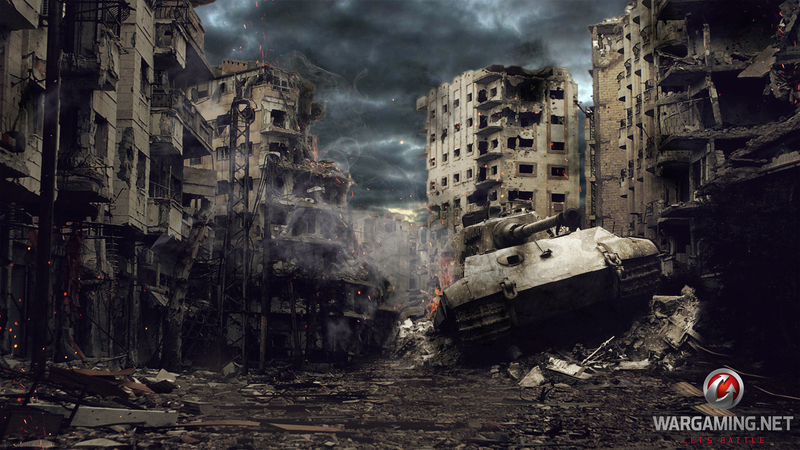 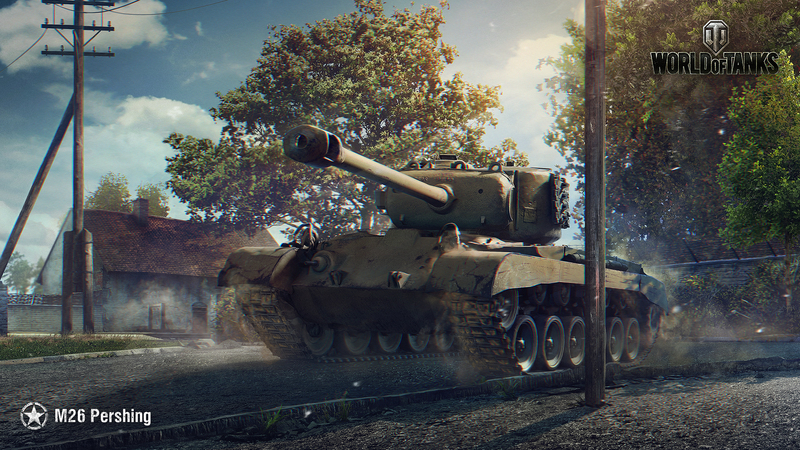 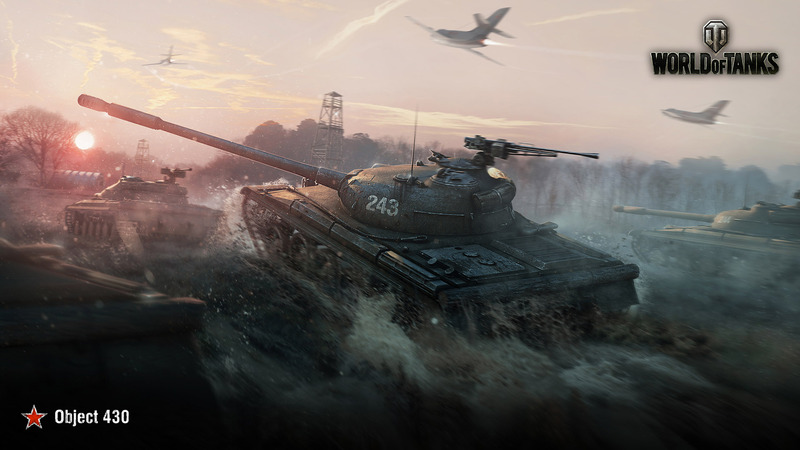 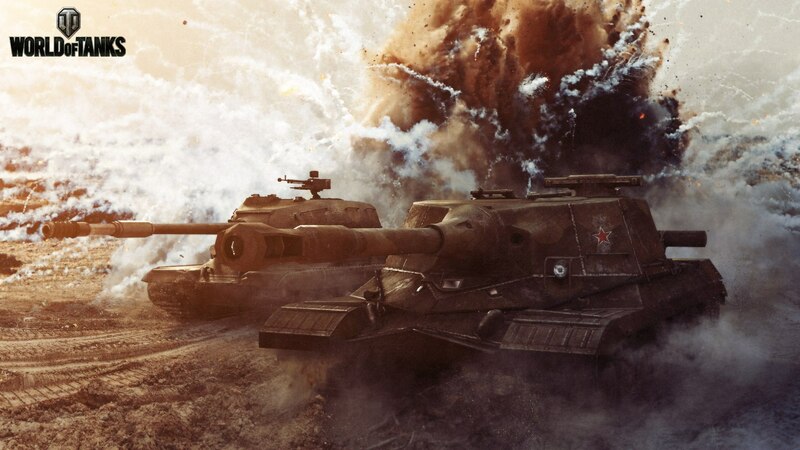 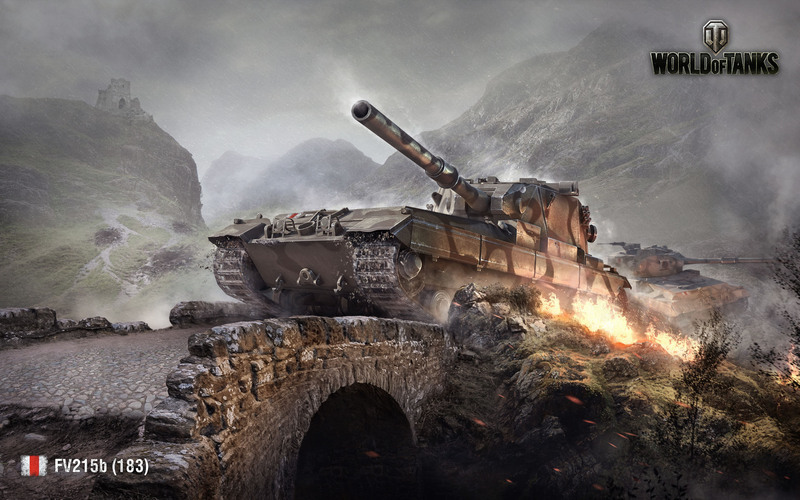 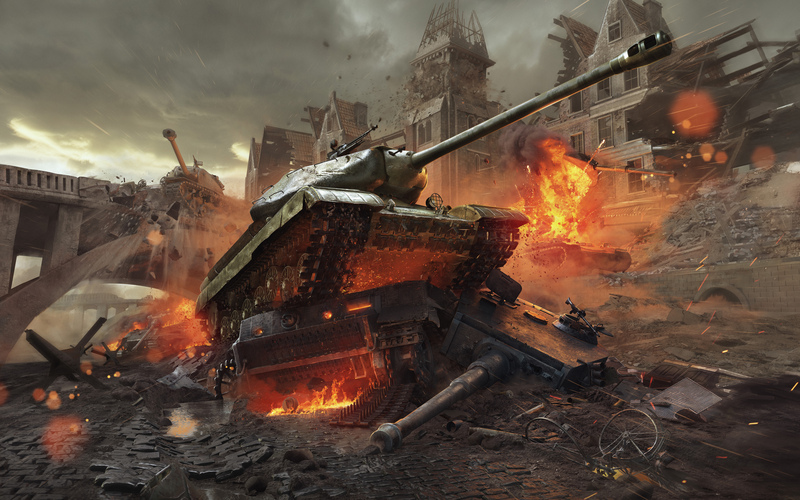 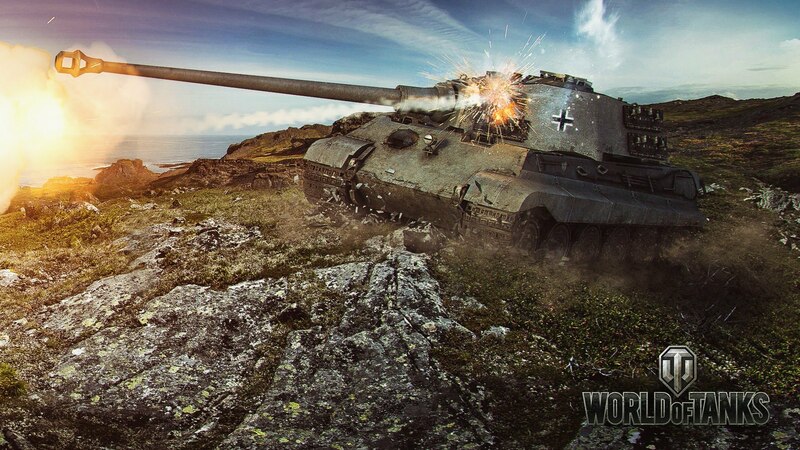 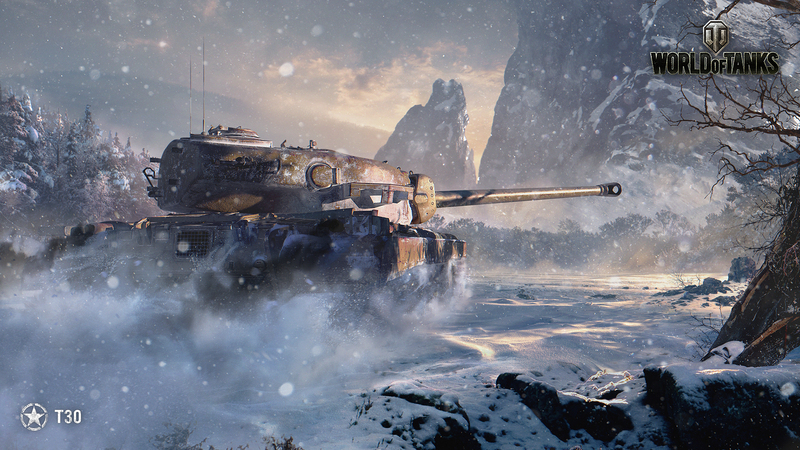 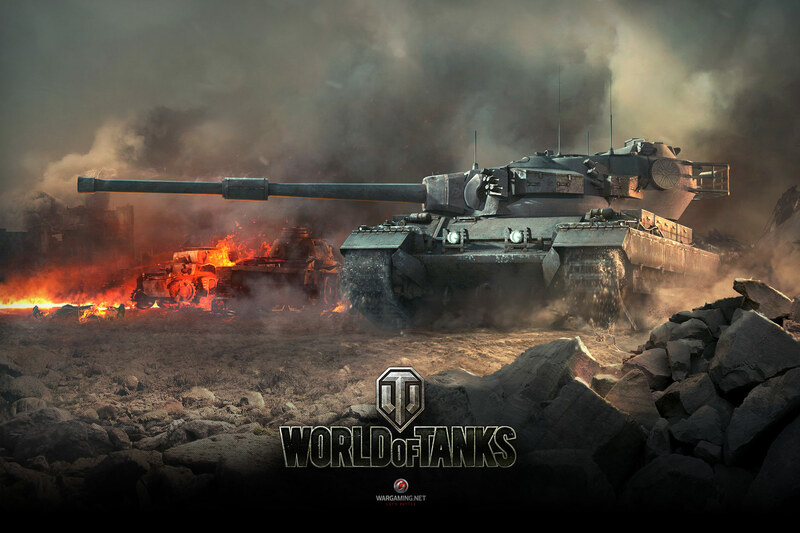 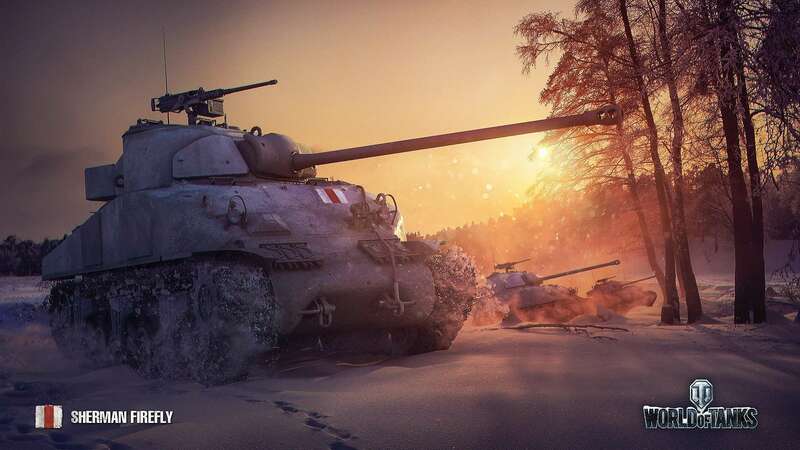 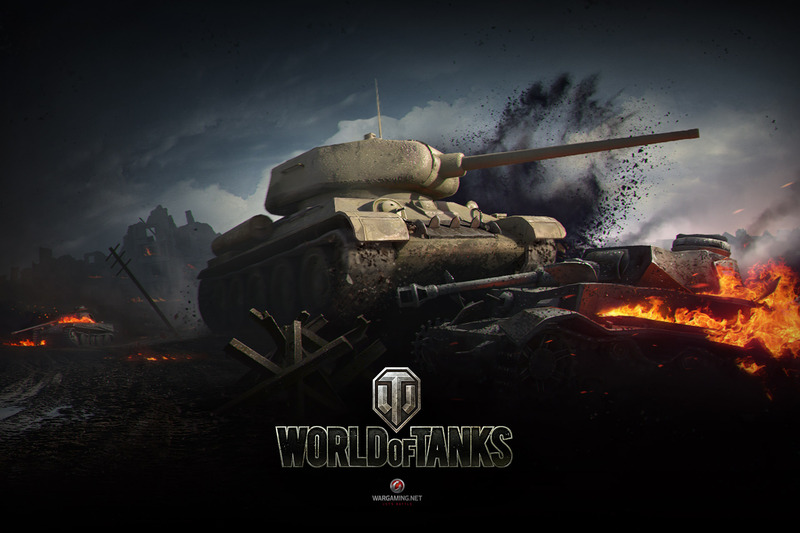 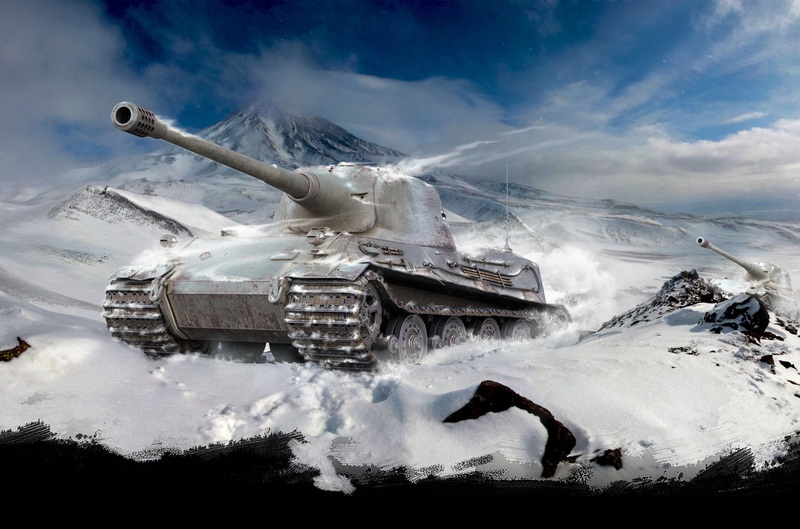 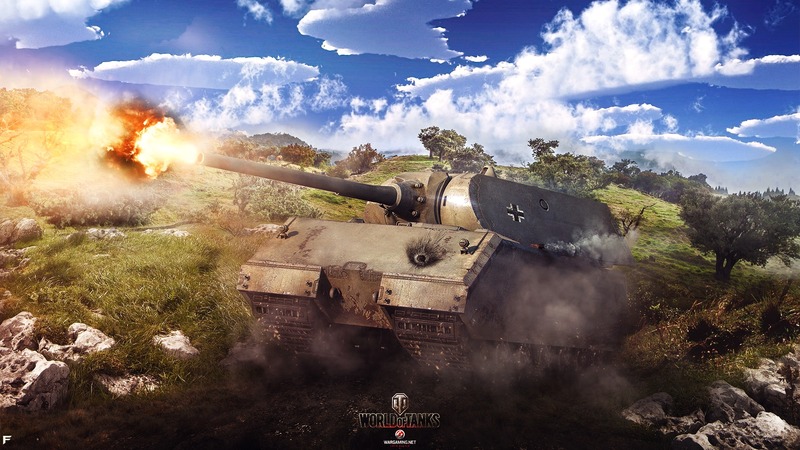 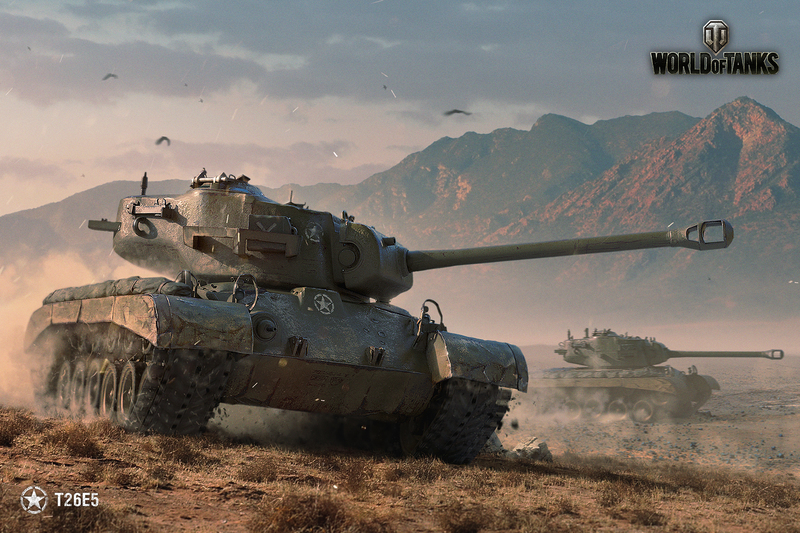 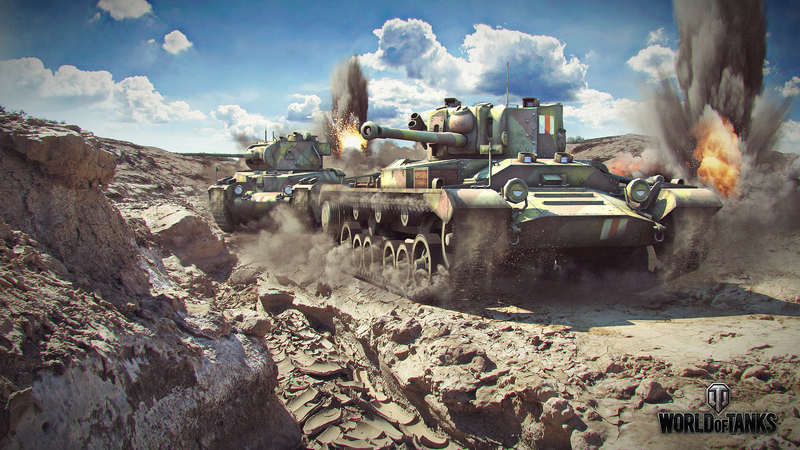 A collection of the most popular wallpapers for World of Tanks sorted in alphabetical order. 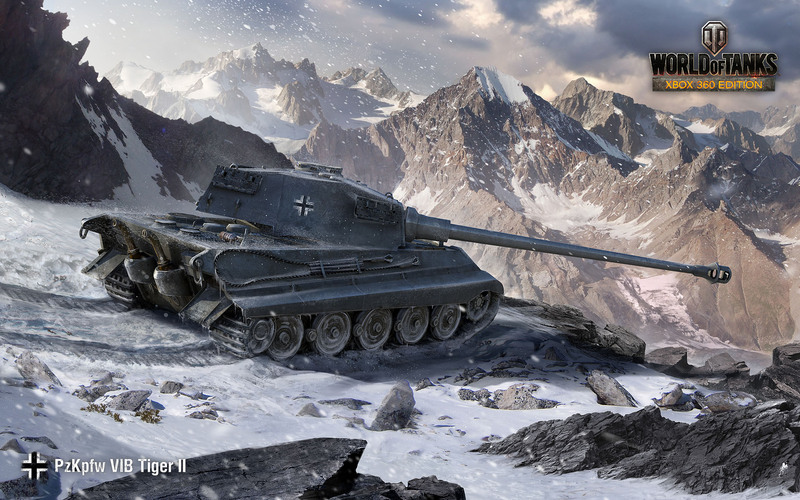 Click on the image to view the full sized picture. 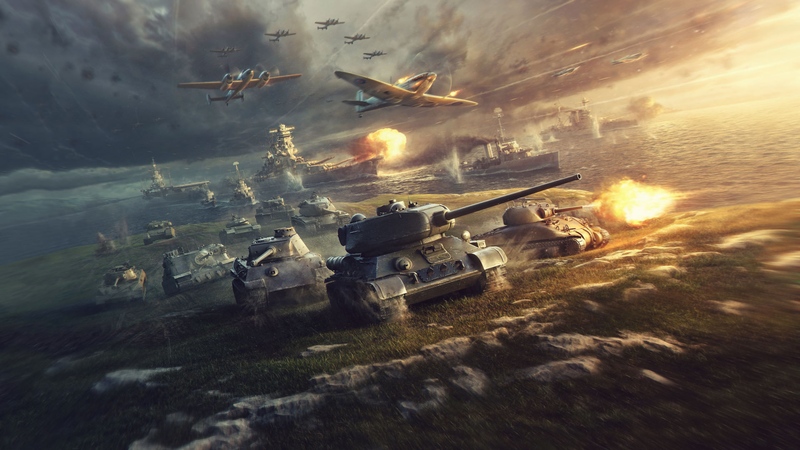 Save several of the pictures to your computer to create a slideshow!